The Puppy is getting "old". It just turned 11. The Puppy can't follow the elderly habit of relax on their rocking chair, like humans do. Because of that it was gifted with two rocking bases. The playful concept was developed for Magis is a playful intervention on Eero Aarnio's design. 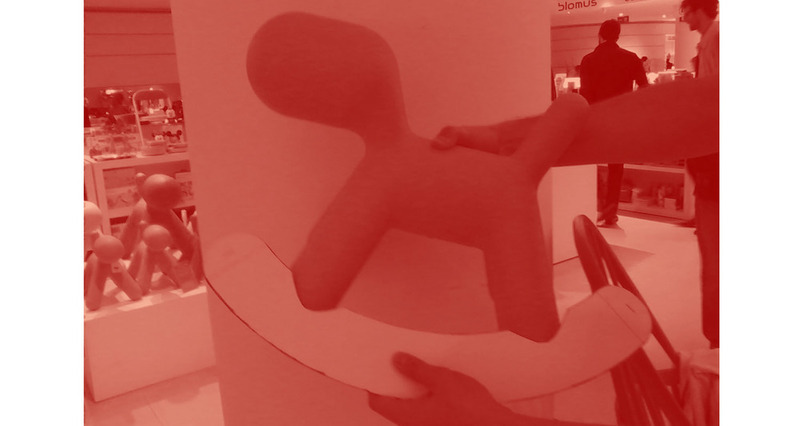 A playful design intervention with Magis' Puppy. This project is a tribute to my favourite object by Magis, designed by the Finnish designer Eero Aarnio. The add-on rocking parts were designed according to the product's original identity. 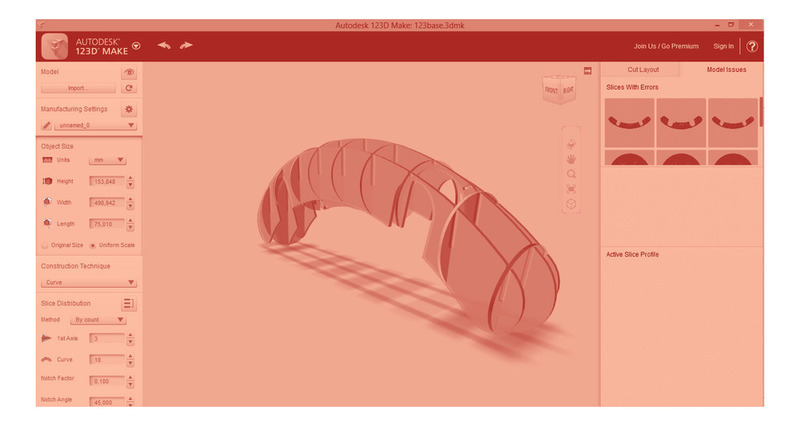 The process had a big focus on combining of both digital and physical modelling. 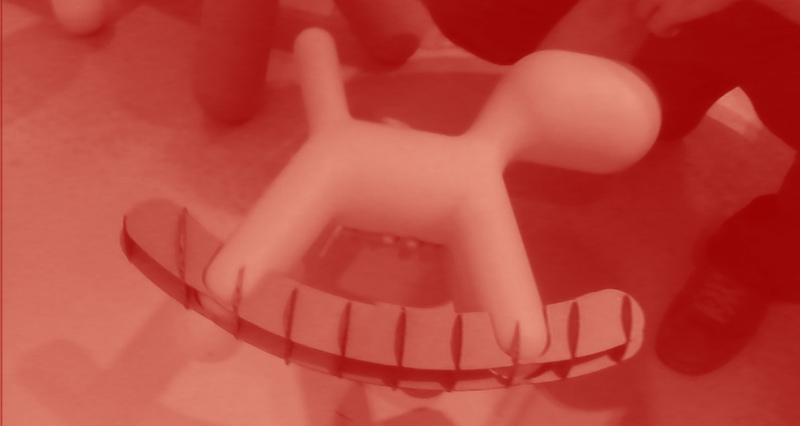 Magis provided the original 3d file of the Puppy, allowing the project to be precisely based on the original Puppy. The the add-on parts follow the aesthetics and identity of the original design. 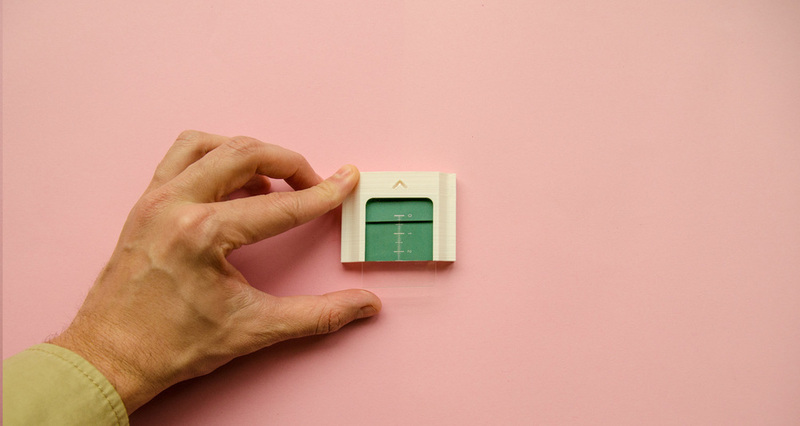 Balancing digital and handmade constructive methods was essential to the project's development, as the parts were too big for accessible 3d printers available. The final design involved two cardboard laser cut structure, filled up by expansive foam and carefully finished and painted. Continue to explore or read more about me and my design process.